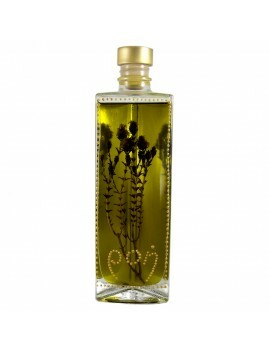 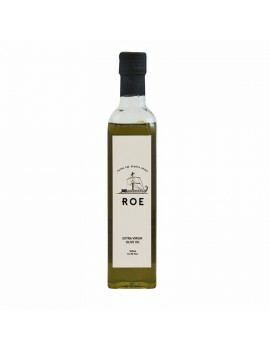 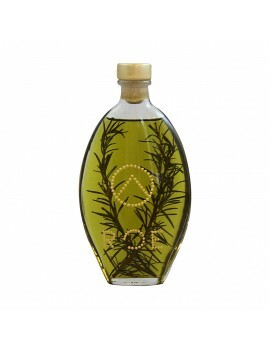 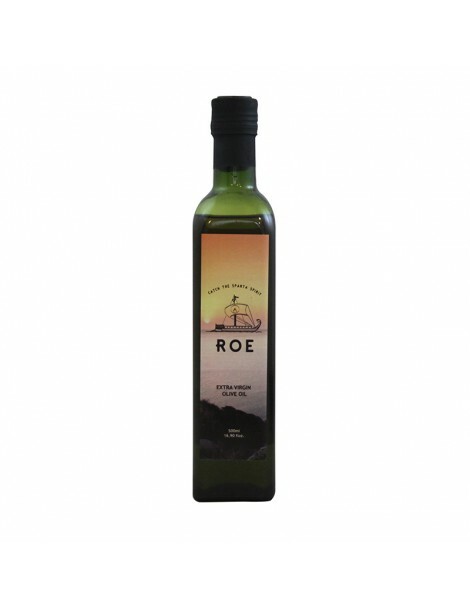 The ROE Green olive oil is extra virgin olive oil Laconia produced from olives of Athinoelia and Koroneiki variety with cold extraction procedures and solely by mechanical means. 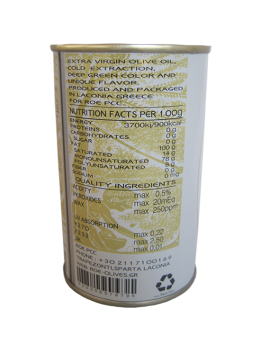 So keep all the nutrients and great taste. 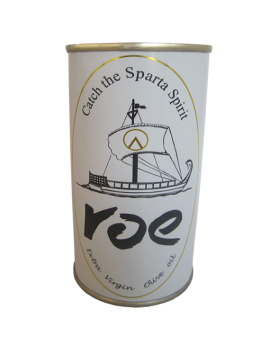 Pack of 500ml.